Here’s another sample page from Von Herling, Vampire Hunter. It’s late at night and Peggy Jo Warner is fast asleep. Little does she know that her slumber is about to be disturbed. Thus we delve further into this work of Gothic horror. This was drawn with thick lines courtesy of a Speedball A5 nib. I’ve worked out a preliminary schedule for book releases for the next five years. Here is what’s coming out soon through Different Mousetrap Press. Von Herling Faces Death – A graphic novella estimated at 64 pages; August Von Herling faces a vampire ambush in a Central Alabama graveyard. An electronic version will be released sometime in 2014 with a print version possibly in 2015. The initial sequel planned for Von Herling titled Von Herling in the Vampire’s Playground has been delayed and a proper release will have to be scheduled. Don’t forget that Sunnyville Stories Volume 1 is readily available through Amazon, Alibris, Barnes & Noble, and select retailers! It’s been about a month since I’ve posted up on this secondary blog of mine. I apologize to all of you who have been following me and hoped for more regular updates. First, I encourage you to check out my primary blog for info on Sunnyville Stories, my flagship title. Second, I’ve been VERY busy. My publishing house, Different Mousetrap Press, has been quite busy promoting our work as well as filling orders. 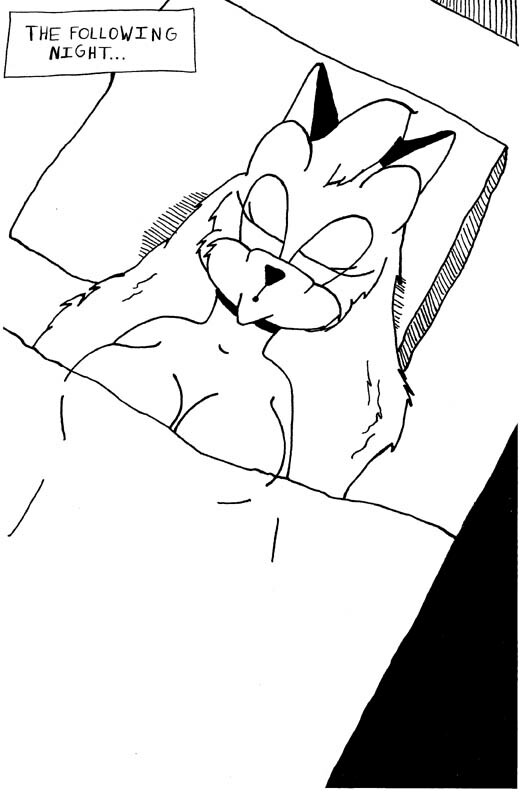 So far, my first book Sunnyville Stories Volume 1 is slowly but steadily gaining traction. I’ve sold a few copies here and there. It’s carried in roughly four library systems, copies have sold on Amazon, and I just came under contract with a book distributor who will be selling my work to various retailers and wholesalers. Work progress slowly on Von Herling. 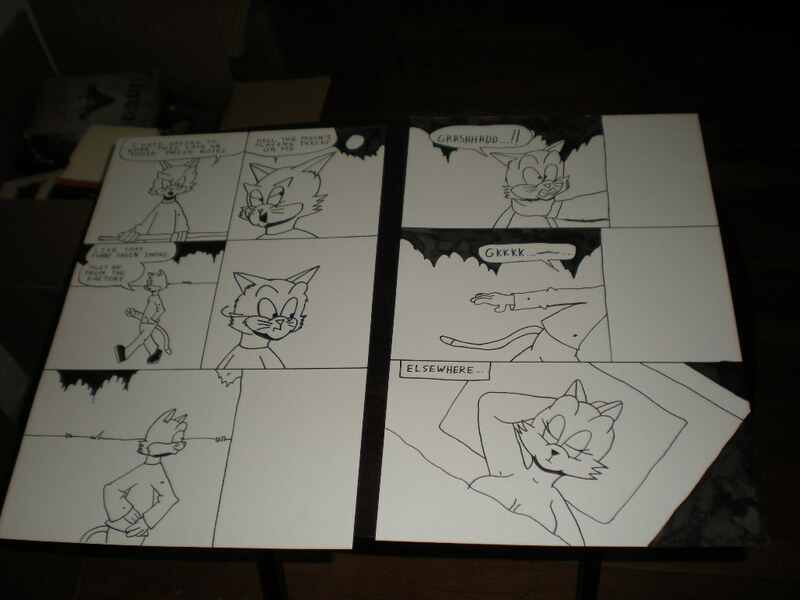 Besides this and running my company, I also have to work on the ninth episode (individual story) of Sunnyville Stories. So I’m quite busy as you can see. At the time of this writing, I’m one-third of the way through the inks. 40 pages of art have been completed. I have to finish the book and put it to bed by no later than October 31st to meet its planned release in March 2014. I’ll have more info up soon and some more artwork up soon. So stay tuned to this blog!